Michael Hool is our founding Partner. Michael works with select companies as an advisor, legal counsel and periodically serves in executive and board capacities. Michael’s practice is focused primarily on corporate and commercial representation, securities, finance and venture capital, mergers and acquisitions, corporate governance matters, and all aspects of counseling emerging companies. He represents both issuing companies and investors in a large variety of financing transactions. Michael’s broad merger and acquisition experience ranges from very large transactions such as the acquisition and financing of an NHL hockey franchise, several roll-up acquisitions combined with a public offering of the acquirer, the sale of health care systems, consolidation of 71 franchise operations, to acquisition and sale of a variety of closely-held and emerging enterprises. Michael has assisted clients in structuring many different types of venture relationships, including: (i) a joint venture of seven health care systems; (ii) creating an intellectual property consortium whose members included the U.S. Army, universities and fortune 500 companies, and (iii) creating manufacturing and research joint ventures between U.S. companies and those in Mexico and India. Michael acts as general counsel to private equity funds, high net-worth investors and emerging companies. Michael represents or advises accelerators, incubators, and has formed angel investment groups. 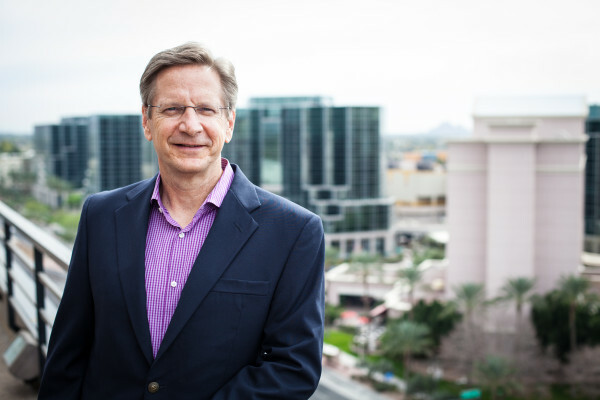 Michael has chaired or served on the board of Arizona Venture Capital Conference, BioAccel, AzTech Investors, and the Indus Entrepreneurs. Mr. Hool is highly sought after as a speaker, blogger and author of papers on a broad variety of topics. Michael is active as an investor in a growing portfolio of emerging companies.